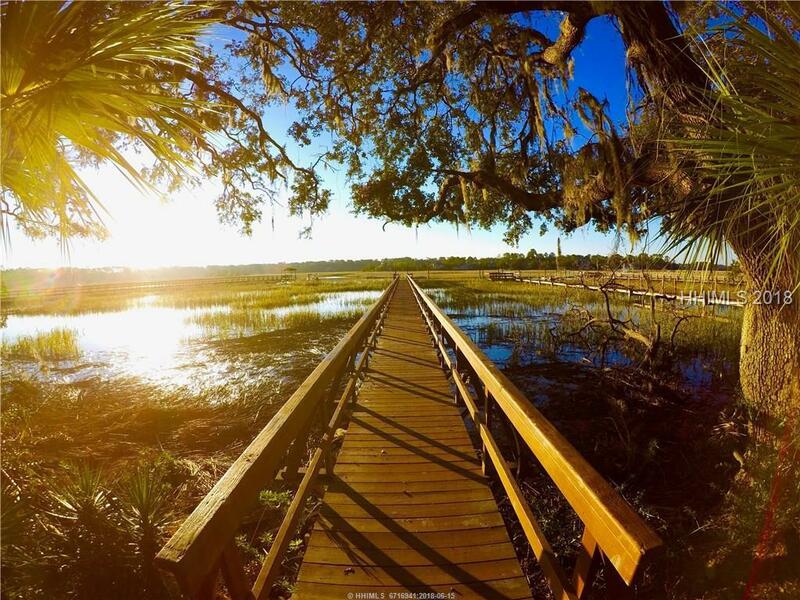 Unique deep water home with dock offering stunning marsh & water views on Hilton Head Island's south end. 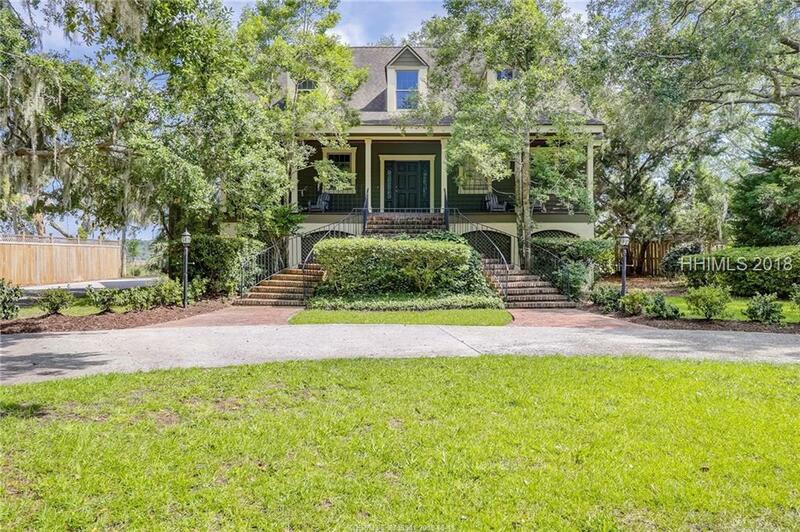 29 Sea Olive is located off the beaten path in the quiet and locally favored "Point Comfort" neighborhood. Solid construction above the flood plain (built in 1989) with superb curb appeal, large bedrooms, a 6 car garage and an abundance of storage. 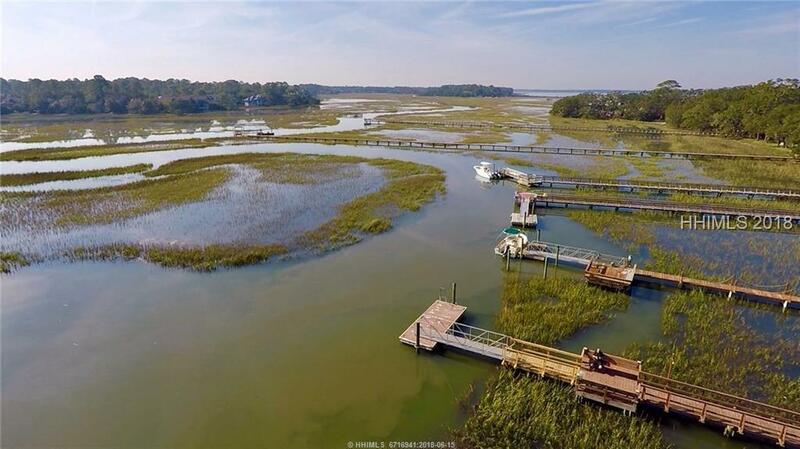 The property is located on the wide bend of the river with 4ft of water at low tide and offers a deep water living experience that is unparalleled on HHI in the 900's.